A top deputy to Department of Veterans Affairs Sec. David Shulkin tried to convince lawmakers to call for his boss' resignation, USA Today reports. 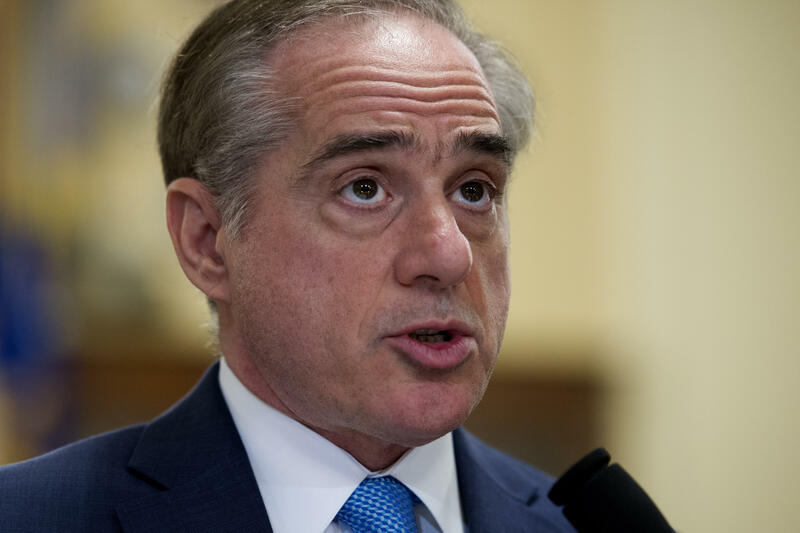 The paper reports that the VA's assistant secretary for public affairs, John Ullyot, told a senior congressional aide to tell members to call the White House and demand Shulkin's ouster. According to the paper's sources, Ullyot made the request in a call organized by VA press secretary Curt Cashour on Feb. 15. An inspector general's report had recently said that Shulkin had improperly used taxpayer funds during a 2017 trip to Europe. Rep. Mike Coffman, R-Colorado, called on Shulkin to resign as a result of the report. Ullyot and Cahour denied the USA Today story early Wednesday evening. "That simply never happened, and the allegation is ridiculous," they said in a joint statement to CBS News. "We both spoke on the call in question with the staff director of the House Committee on Veterans' Affairs to inform him that we had no evidence of email hacking, contrary to media reports and claims from a member of the committee."